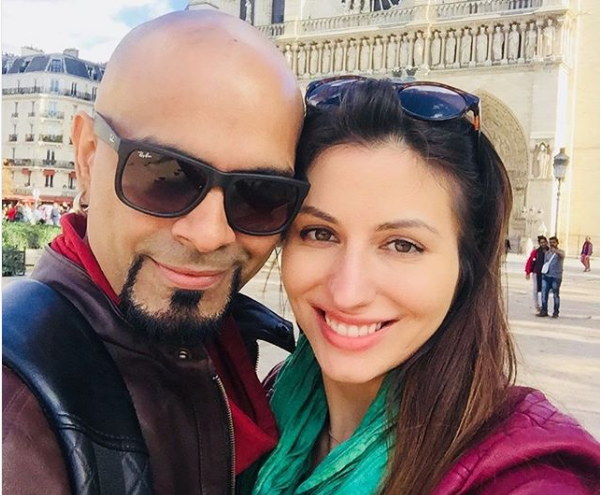 A few months back, the entertainment industry went in shock after hearing the news of divorce of MTV Roadies fame Raghu Ram and his wife Sugandha Garg. Soon after the divorce happened, reports of him dating a Canadian singer Natalie Di Luccio started doing rounds on the internet until March when he announced his relationship on the social media platform. 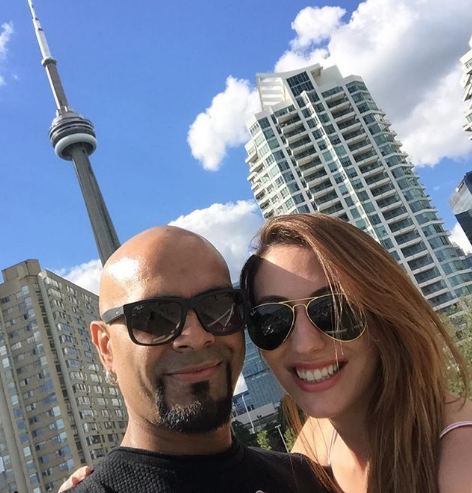 There is yet another good news for the fans of the famous bald man that he has finally got engaged to Natalie in a private affair that took place in Canada. Their engagement ceremony was also attended by their close friend Karanvir Bohra and his wife Teejay Sindhu who were the one who announced the good news to the world on their social media accounts. ALSO READ: Jennifer Winget's boyfriend Harshad Chopra's reaction after Karan Singh Grover called her beautiful in Bepannah is surprising! Teejay shared an image of the couple and captioned it as, “"The main reason we were in Toronto - to see two of our dearest friends get engaged. 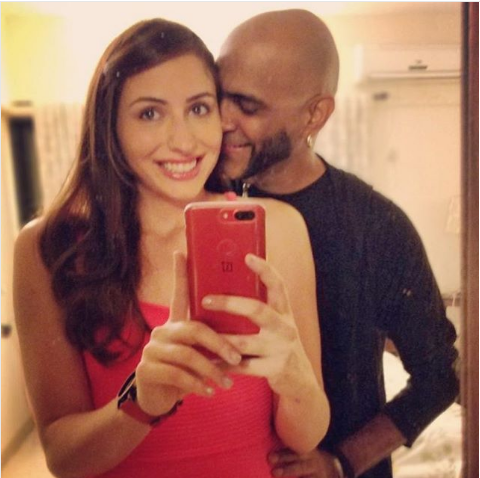 :) Raghu - You have always been one of the people I love most - so sweet, so kind, so intelligent, and so funny (especially at 8am!!) ?? If anyone deserves happiness, it's you and I'm so glad you found it with Natalie. (Aren't Canadians awesome?) ;) You guys are so great together! ?? Biggest hug ever to you.. ? @instaraghu @nataliediluccio"
ALSO READ: Bigg Boss 12: You will be shocked to know Salman Khan has charged this whopping amount for each weekend episode! 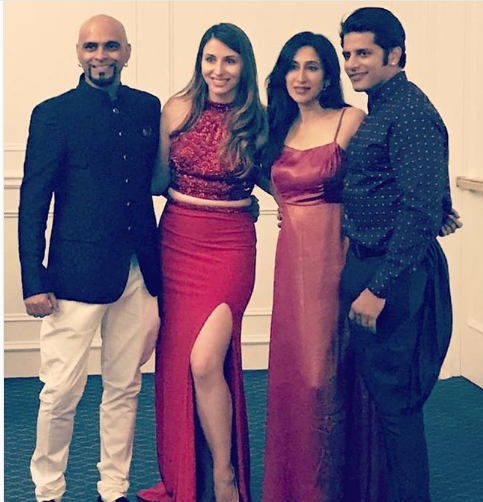 Not only this, Raghu too took to his social media account to share a picture that he captioned as, “Desi boys, Canadian girls @nataliediluccio @bombaysunshine @karanvirbohra." 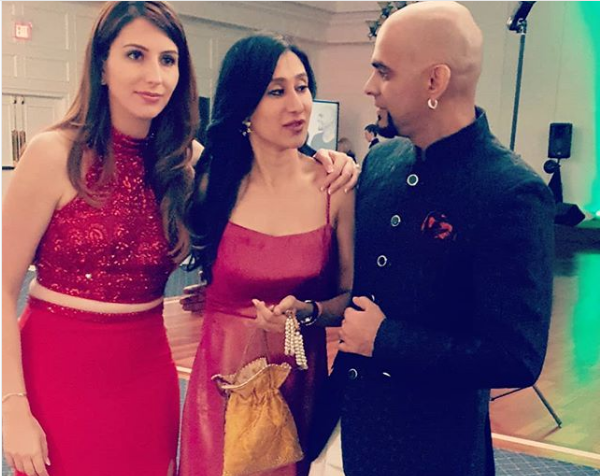 The couple looked adorable together where Raghu wore a black dress while the lady looked lovely in a red high slit skirt with the same coloured shimmery top. As per reports, the couple will get married to each other in the month of December. 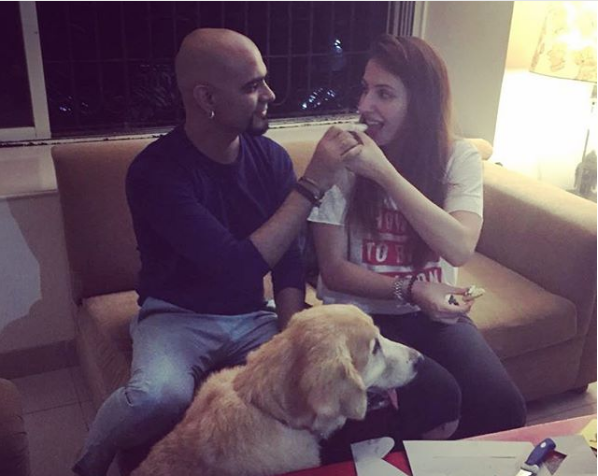 They both met each other in the year 2011 when he heard the rendition version of Kahin Toh Hogi Woh on her YouTube channel. 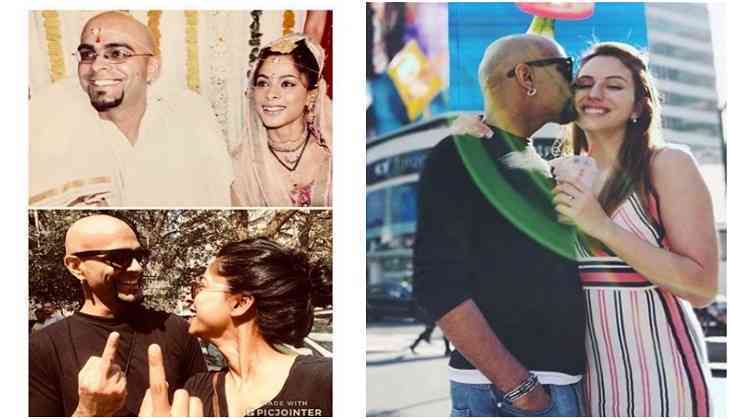 Sugandha and Raghu got divorced after 10 years of their marriage. 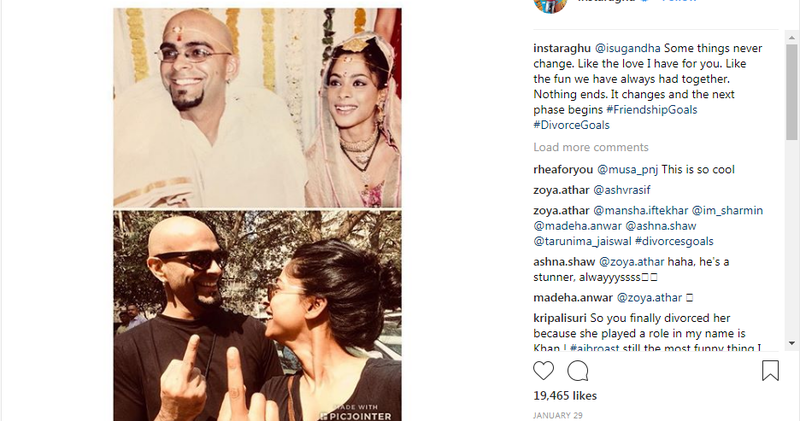 They both shared a very happy picture and gave everyone divorce goals. 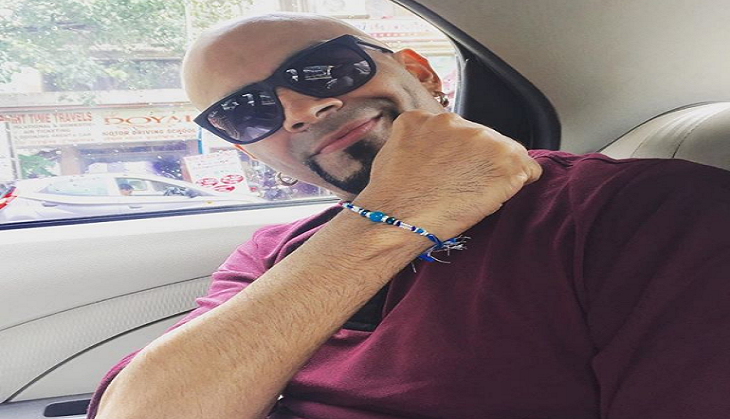 In a recent interview that Raghu gave, he said that his ex-wife Sugandha was the one to know the news about Natalie. Not only this, Sugandha has even spoken to her and according to him, she might have told her about the various do’s and don’ts with him. Well, she might be really happy to know about the good news. 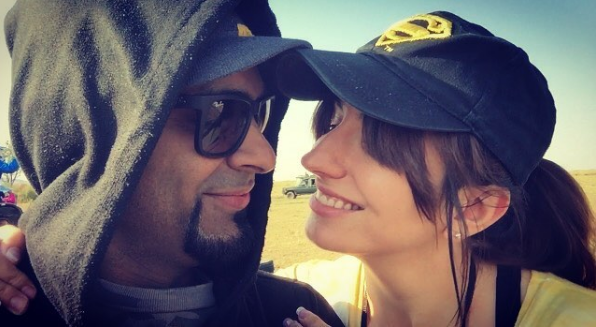 Natalie was earlier dating actor Eijaz Khan for quite a long time and has even been a part of the famous Coke Studio on MTV India and has even sung various songs in Bollywood movies like English Vinglish, Ladies vs Ricky Bahl, and Chennai Express. We wish the couple a very happy and lovable life ahead! ALSO READ: Is Baadshaho actress Esha Gupta getting married to Hardik Pandya? The actress finally opens up!